She’s a multi-repeat co-host for our podcast show. Specializing in Sports Psychology, Megan brings a wealth of mindset development and a whole lot more to our show. Helping us today address a healthy lifestyle mindset and understanding more around the existence of the Seasonal Affective Disorder. 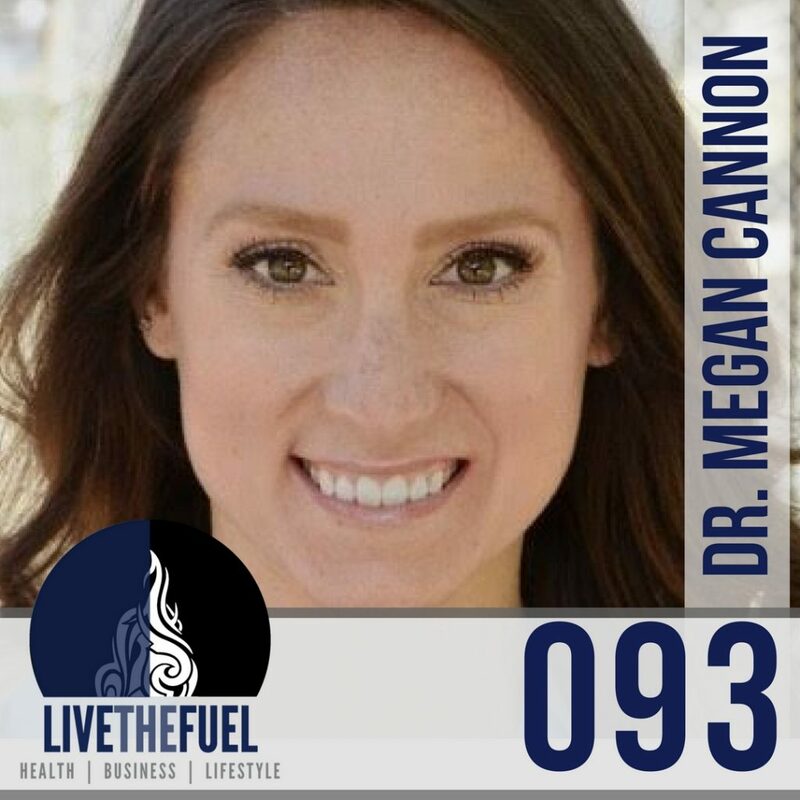 Listen in while we catch up with Dr. Megan Cannon of Mind of the Athlete. [01:40] Raining cats and dogs. [03:40] Speaking at SYR CrossFit. [04:20] Building Confidence with athletes preseason. [09:20] Vitamin D and Seasonal Affective Disorder. [10:30] Vitamin D is solar and nutritional. [10:50] Awareness, mood fluctuations, etc. 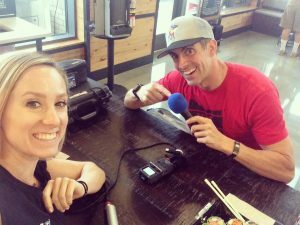 [12:00] Megan catches us up on her Spartan Beast race from San Diego. [13:30] Blue Mountain Resort is one of the hardest terrains for Spartan Racing. [14:20] Megan and her brother fly to meet at Spartan Races. [17:55] Megan get’s honest about fears from her Malibu race. [18:30] As in life, take it one obstacle at a time. [20:05] L-Sits at SYR CrossFit. [22:00] Proper breathing, stand up! [24:40] Stimulating a healthy brain through challenging ourselves. [25:50] Dopamine high and feeling good. [32:30] Tip to start your first Spartan Race. [36:00] Take advantage of those choke points, rest and recover as a strategy. [37:30] Getting Dr. Megan’s thoughts on “You’ll Know At The Finish”. Challenge yourself! Try something big or small, whether it’s a Spartan Race, or you’re trying to start a conversation with someone that you think is cute. Every day we have opportunities to challenge ourselves and get that sense of accomplishment. Fortunately, it’s our choice whether or not we choose to take it. Ultimately, in the end, there’s growth that happens! Please Submit an iTunes Show Rating & Review, we need more reviews to increase our ranking and appearance. We love 5 Stars!